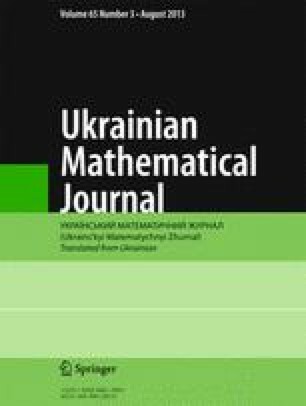 We study functional, differential, integral, self-affine, and fractal properties of continuous functions from a finite-parameter family of functions with a continual set of “peculiarities.” Almost all functions in this family are singular (their derivative is equal to zero almost everywhere in a sense of the Lebesgue measure) or nowhere monotone and, in particular, not differentiable. We consider various approaches to the definition of these functions (by using a system of functional equations, projectors of the symbols of various representations, distributions of random variables, etc.). Translated from Ukrains’kyi Matematychnyi Zhurnal, Vol. 65, No. 3, pp. 405–417, March, 2013.